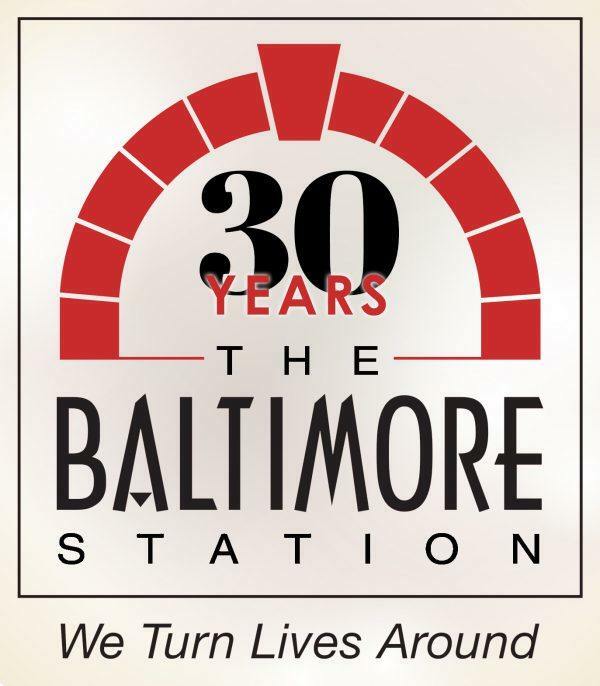 The Baltimore Station would not be where it is today without the support of our sponsors. Their donations have helped our residential treatment center provide veterans and other homeless men with the care and therapeutic programs they need on their journey toward recovery and self-sufficiency. Our staff- and more importantly, our residents – are grateful every day for those who give, be it $2,500 from a local business or a $25,000 from a major association. To show our deep appreciation, we do all that we can as an organization to recognize our sponsors’ commitments at our facility, during our events and through marketing efforts. The Baltimore Station’s Corporate Giving Program, Friends of The Station, allows individual donors, businesses, foundations and other groups to not only financially support the organization at various levels depending on means and preferences, but also provides opportunities for employee engagement through volunteering and service projects. Those interested in donating $2,500 or more are invited to join our Friends of The Station Corporate Giving Program that includes our most committed financial partners. We offer the Friends of The Station Corporate Giving Program to donors at the following levels. Sponsorship is valid for 12 months, unless otherwise specified, and all donations are tax-deductible. 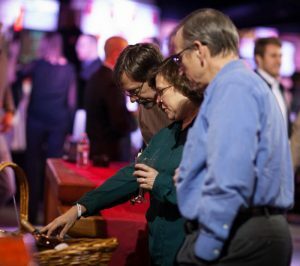 We recognize Gold donors with an official logo, exclusive events, public recognition at our signature annual fundraisers, on our website and social channels, via media outreach, throughout our facility and more. We also work closely with our Gold level donors to customize the partnership and can develop joint-programs that involve each organization, its areas of expertise, and communities. We recognize Silver donors with an official logo at public events, in our facility, on our website and social channels, and more. Depending on their interest, we also look for additional opportunities in our programming to partner with Silver donors in a more meaningful way, often involving their communities. We recognize Bronze donors with an official logo at our facility, on our website and social channels, and more. Depending on their interest, we also find opportunities for Bronze donors to get more involved with the many other activities The Baltimore Station has to offer. For more information on how you can join The Friends of The Station Corporate Giving Program, please contact Kim Callari, Director of Development and Communications at kcallari@baltimorestation.org or at 410-752-4454 x207. The Maryland Multi-Housing Association (MMHA) serves the multi-housing industry and our communities by promoting and maintaining the highest professional standards of excellence. MMHA provides education, information, legislative and advocacy services, enabling their members to operate successfully while contributing to the community. South Baltimore consists of many different neighborhoods, ranging widely in population, socio-economic status, race, and age. South Baltimore Network strives to help these residents by bringing many of the non-profits who target South Baltimore together. Through fundraising assistance, financial assistance, and training, South Baltimore Network aids other local non-profits to help them better serve those they seek to help. 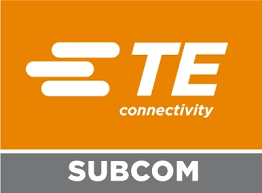 TE’s Subsea Communications is a leading global supplier of undersea communications systems around the world. SubCom designs, manufactures, deploys, and maintains the undersea fiber optic cable systems that are the backbone of global communications. As an IT engineering and consulting firm, RBR-Technologies, Inc. provides a wide range of services and solutions, inclusive of Cloud Development, Systems Engineering, Network Engineering, Software Engineering, Security and Cross-Domain Engineering, Cyber Network Defense, Program Management, and Technical Documentation. RBR has been providing Information Technology Professional Services to government clients since 2011. ERP International, LLC is a nationally respected provider of health, science, and technology solutions supporting clients in the government and commercial sectors. We provide comprehensive enterprise information technology, strategic sourcing, and management solutions to DoD and federal civilian agencies. Founded in 2006, ERP is headquartered in Laurel, MD and maintains satellite offices in Montgomery, AL and San Antonio, TX – plus project locations nationwide.